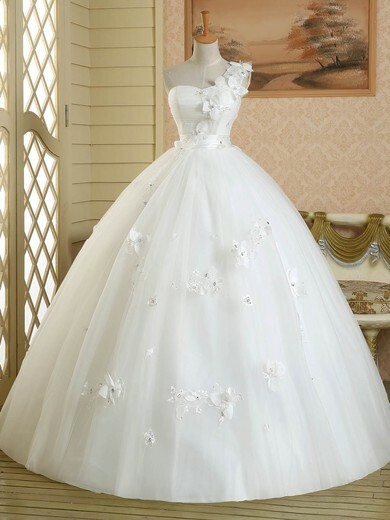 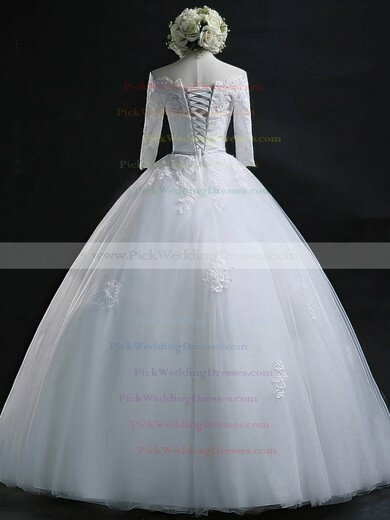 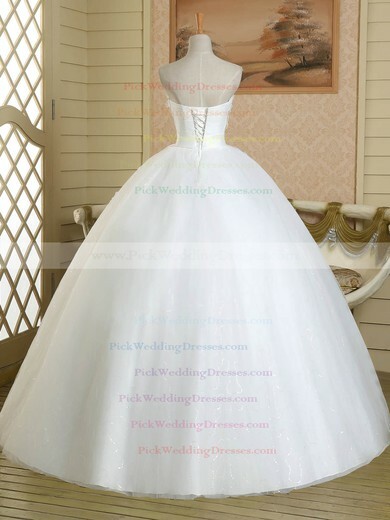 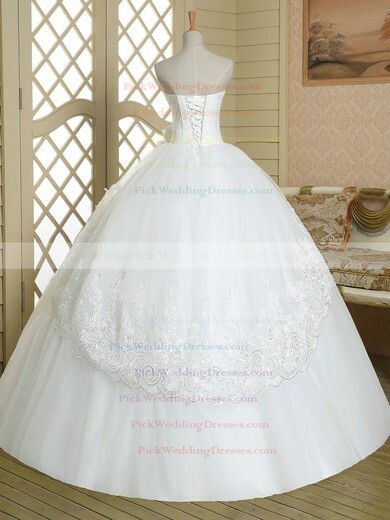 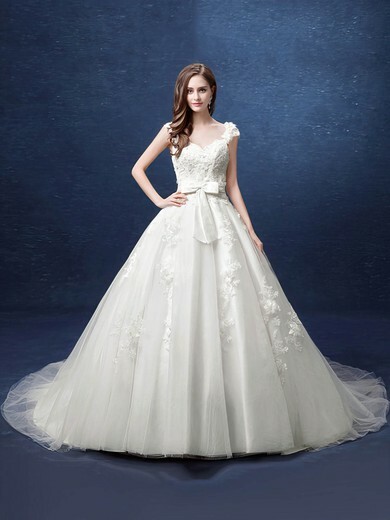 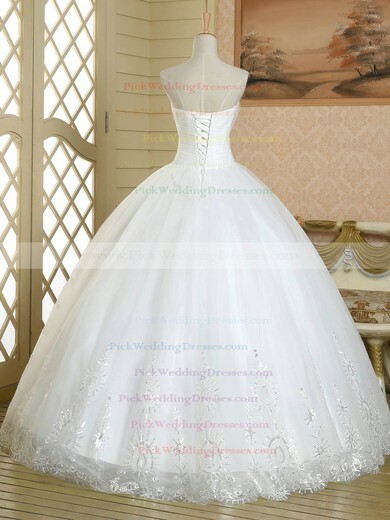 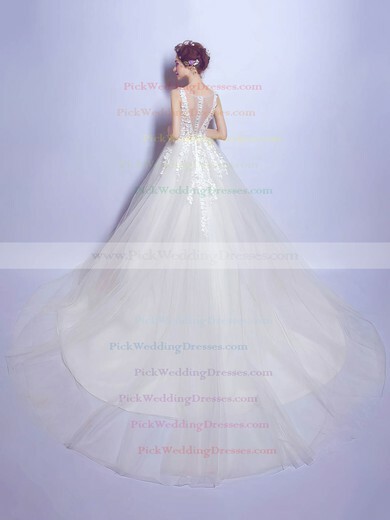 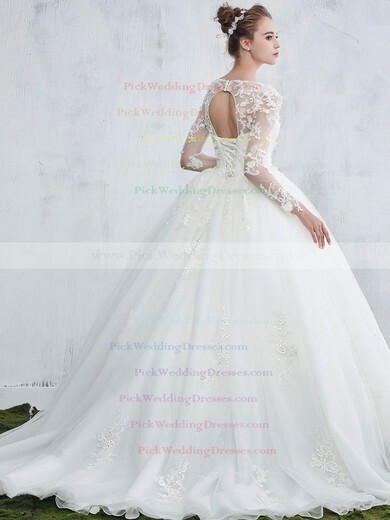 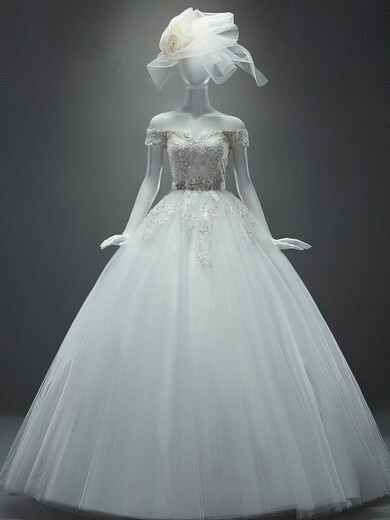 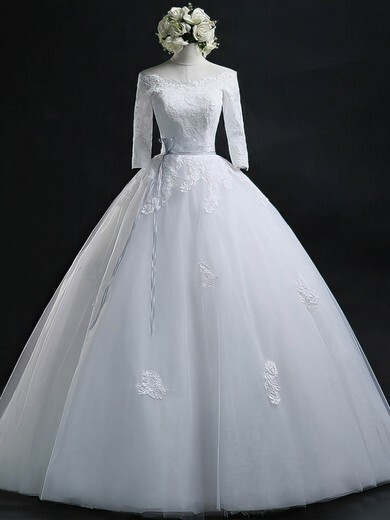 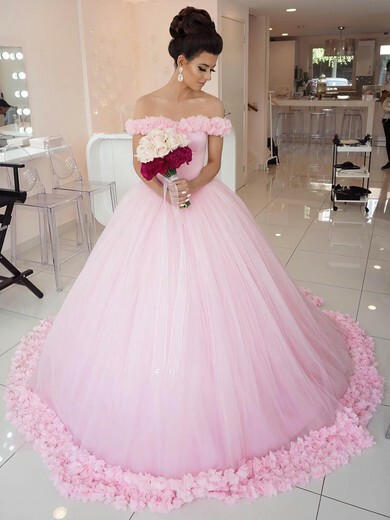 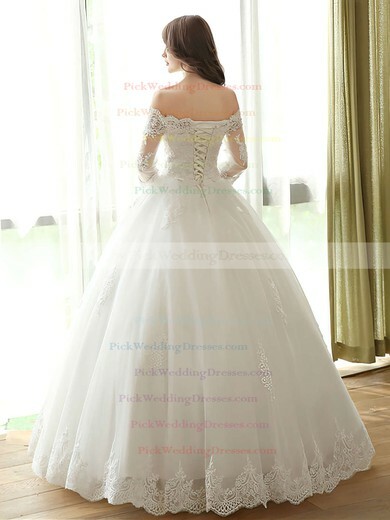 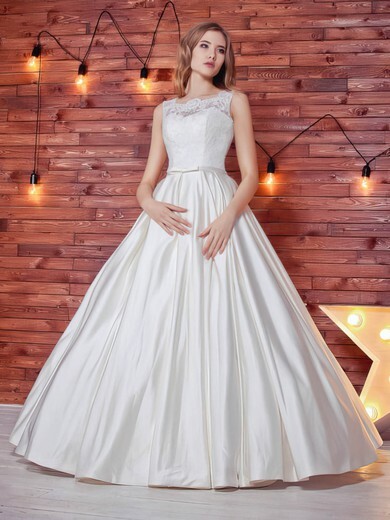 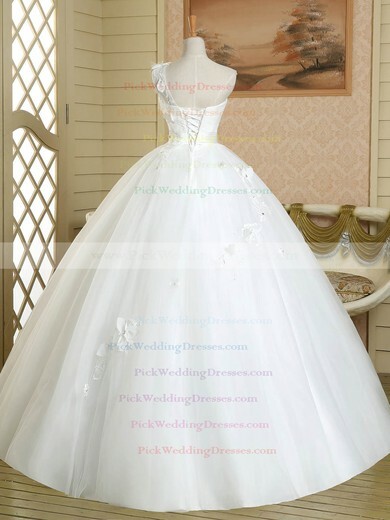 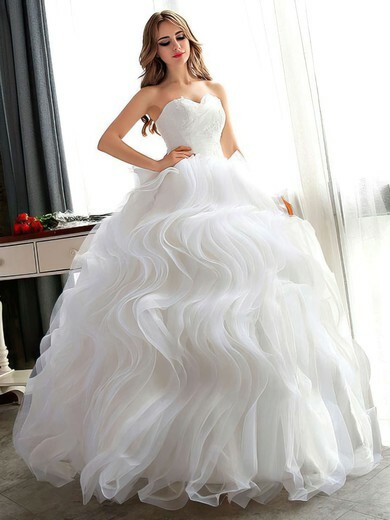 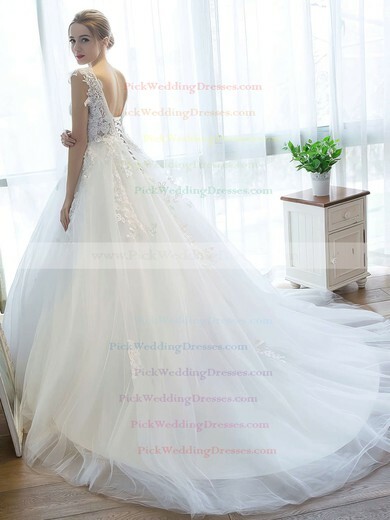 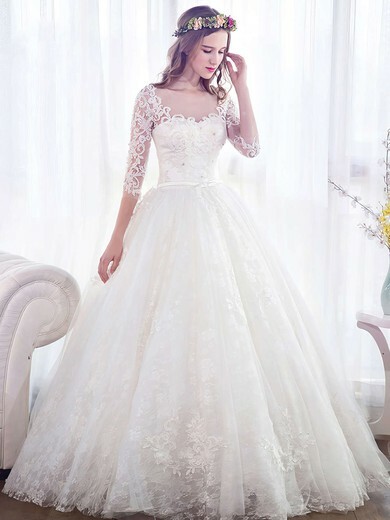 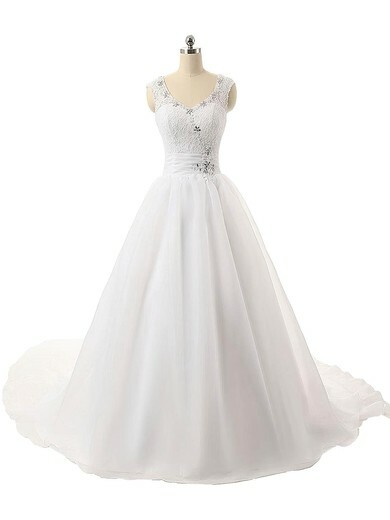 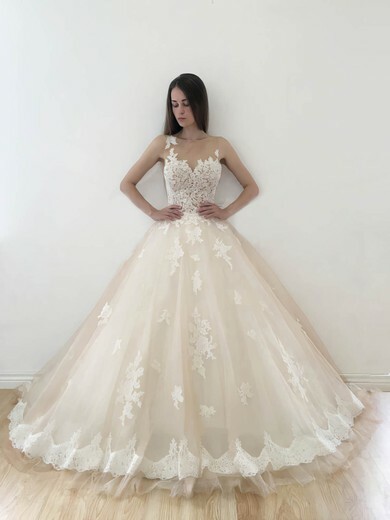 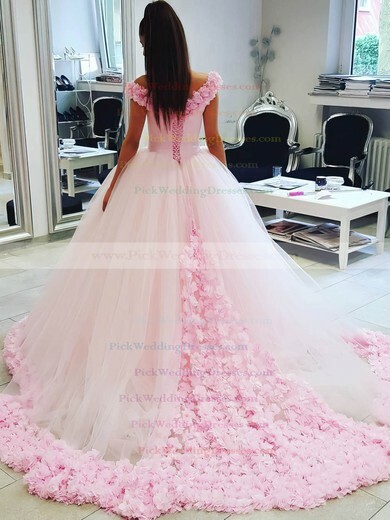 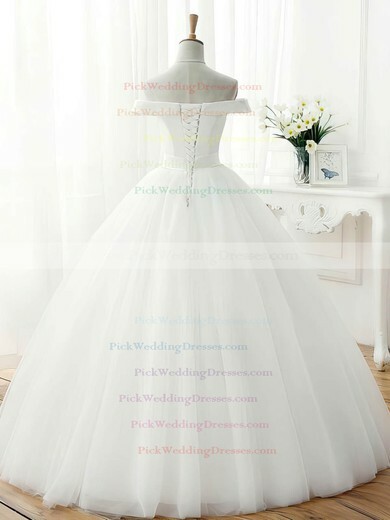 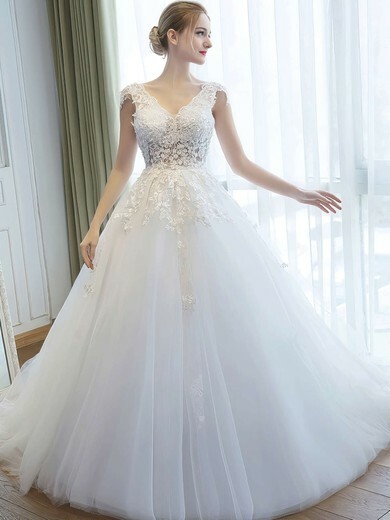 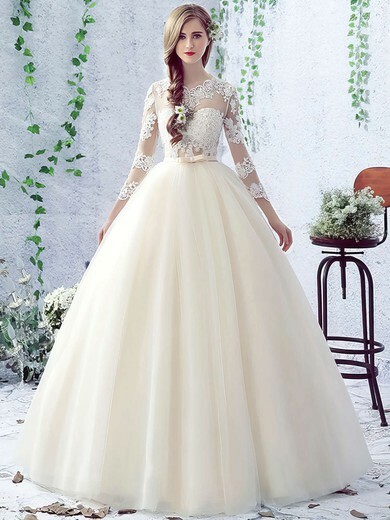 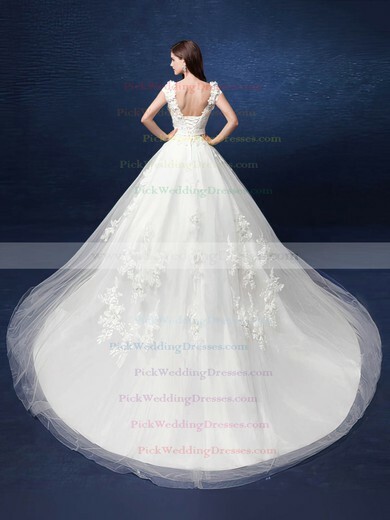 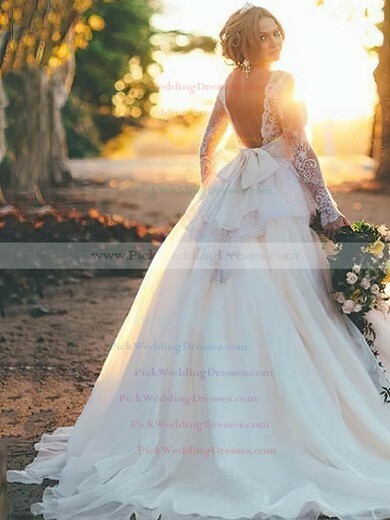 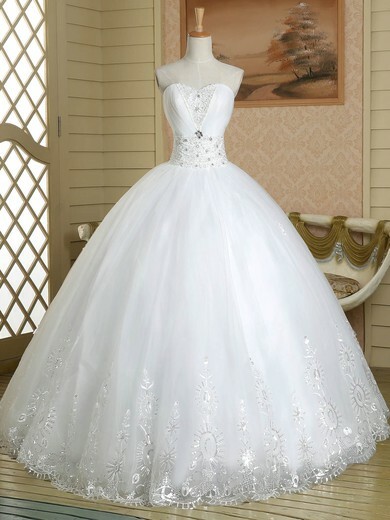 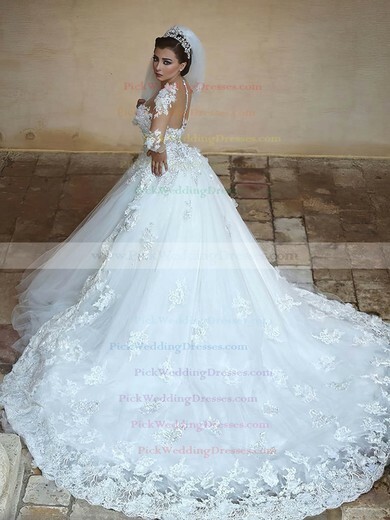 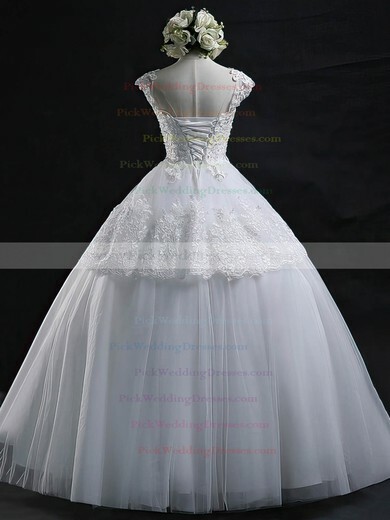 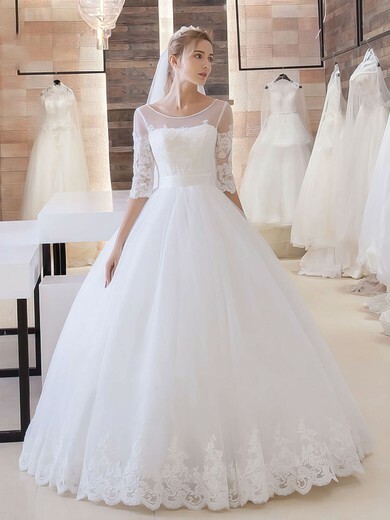 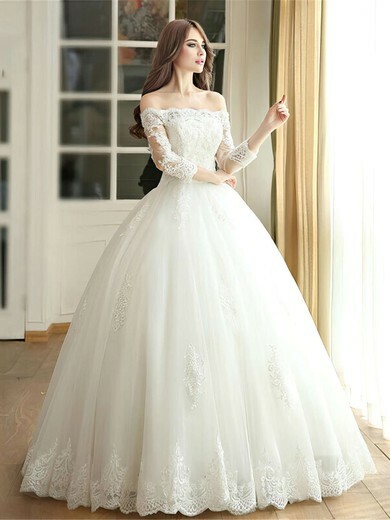 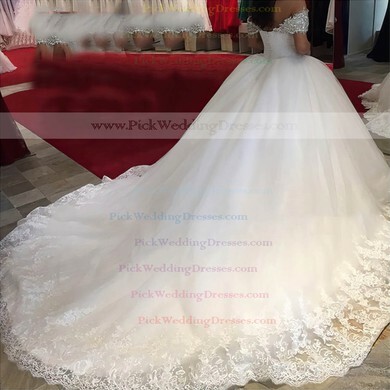 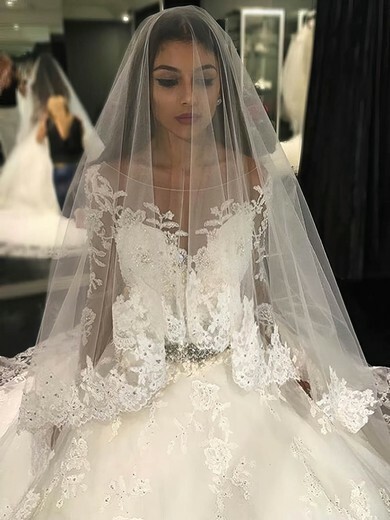 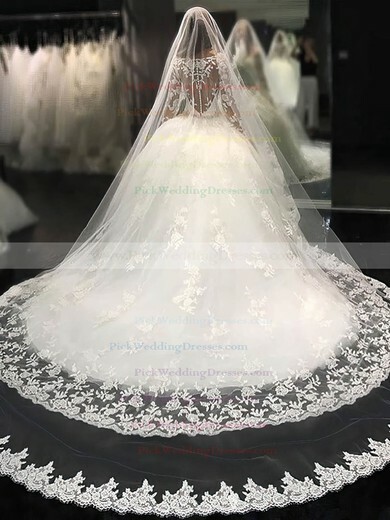 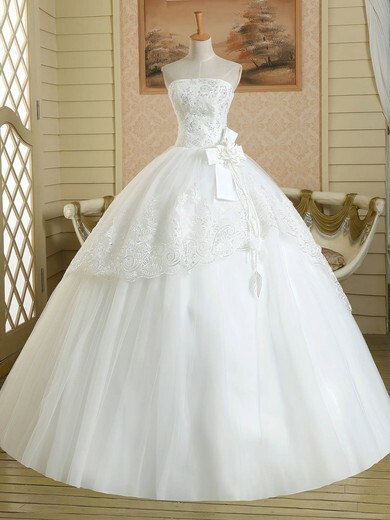 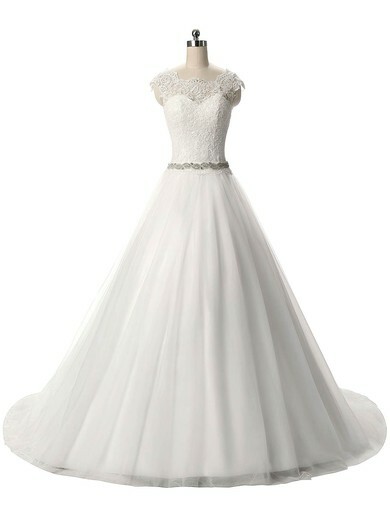 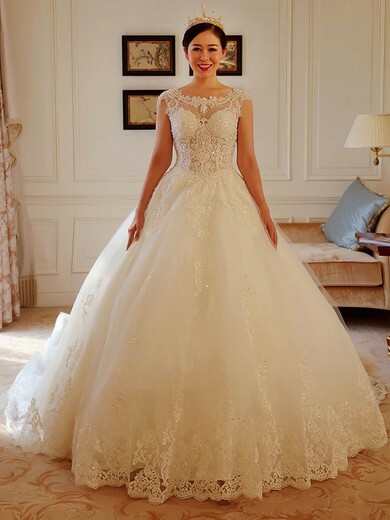 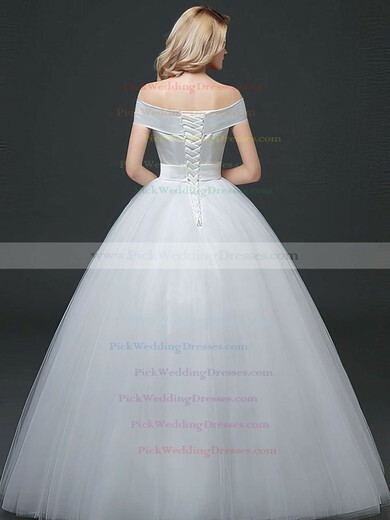 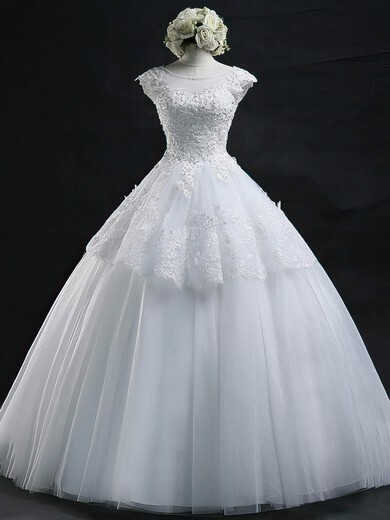 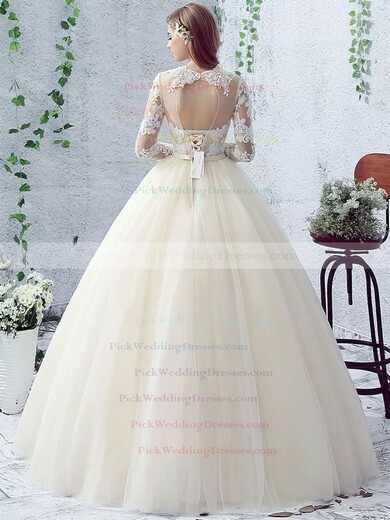 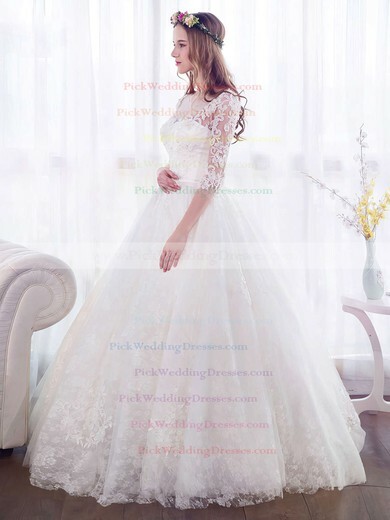 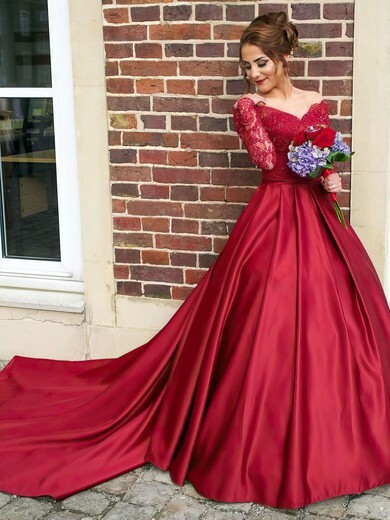 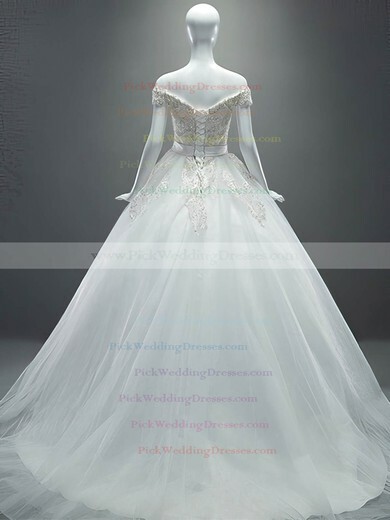 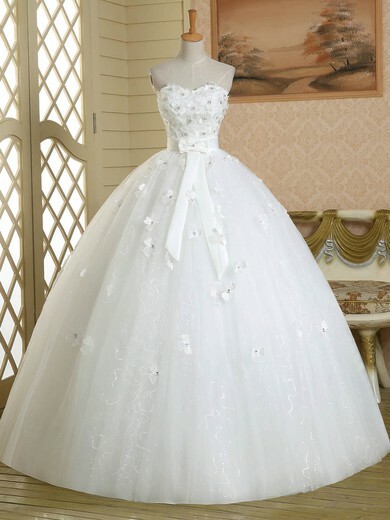 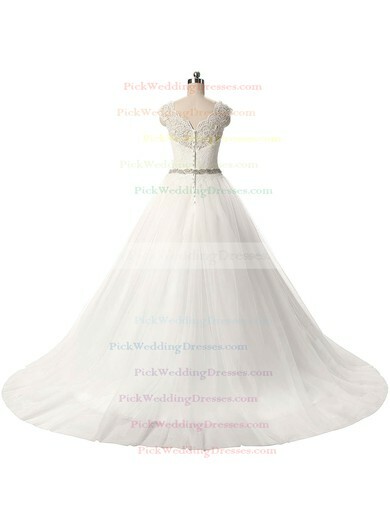 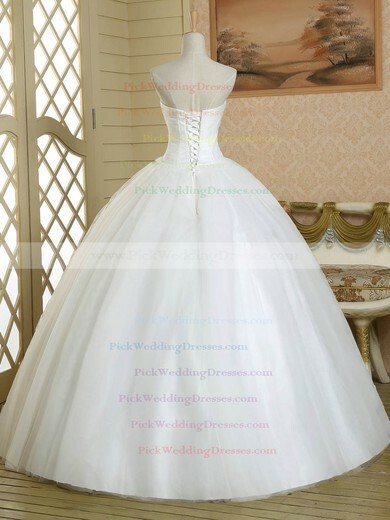 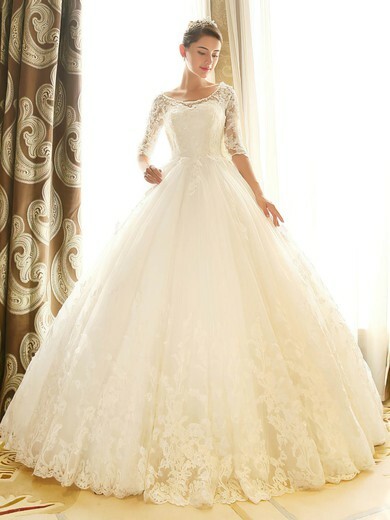 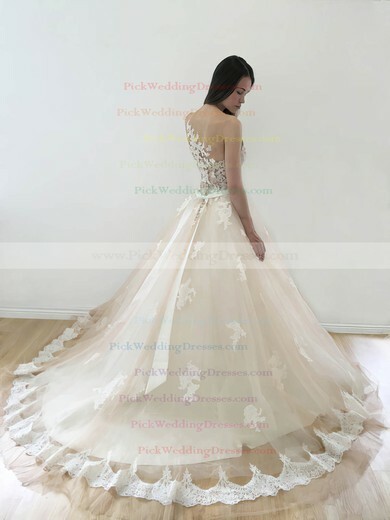 If you are looking for a unique wedding dress, check out our ball gown wedding dresses. 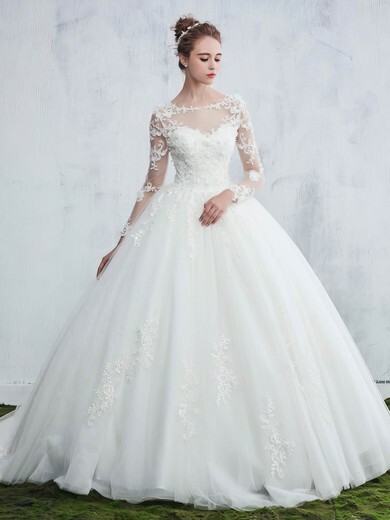 The highest quality materials, details, and exquisite styling make each wedding gown a true work of art. 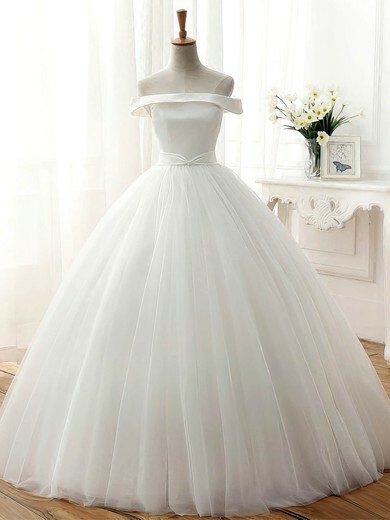 The full skirt gathered at the natural waistline will emphasise or create a waist while masking hips or thighs. 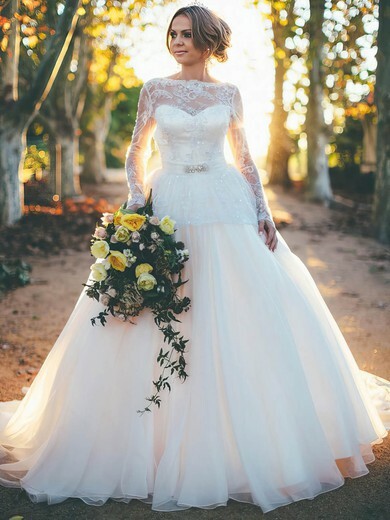 It's a really romantic look but with plenty of modern twists for today's bride.